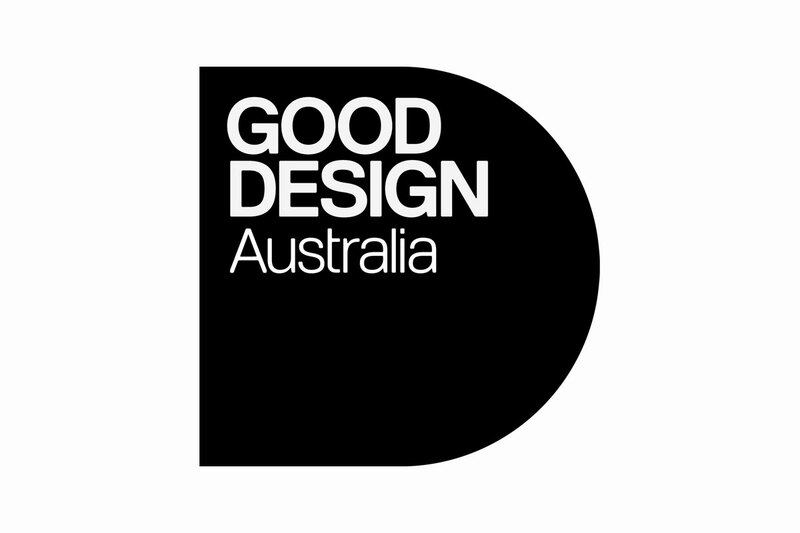 CleanSpace Powered Respirator has been awarded an Australian International Good Design Award. This is Australia’s longest standing national design award and one of the few forums for professional industrial designers and manufacturers to showcase their design expertise to national and international audiences. This year’s competition was among the toughest yet and the judges were highly esteemed. To reach this level of the Australian International Design Awards is an outstanding achievement. As a finalist, the CleanSpace Powered Respirator is recognised as amongst the most innovative and leading designs. CleanSpace was also selected to participate in the Powerhouse Museum’s top 25 designs to be exhibited at the museum.